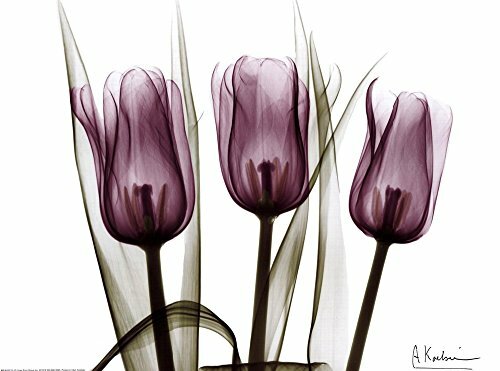 For the LOVE of Purple Flowers! Purple of course is my favorite color of all time ever. One of the things that really inspires my bedroom decor ideas is wall art. 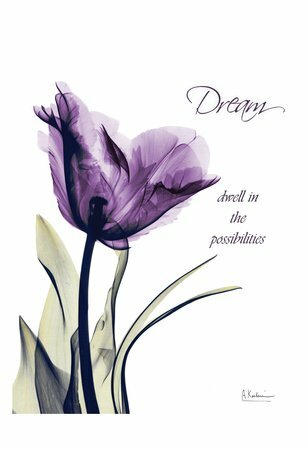 Wall posters, prints and canvas art is a beautiful way to express your own personality through a bedroom. 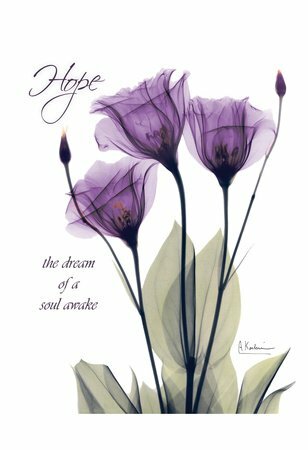 There are so many beautiful purple art prints to choose from that it would seriously blow your mind. 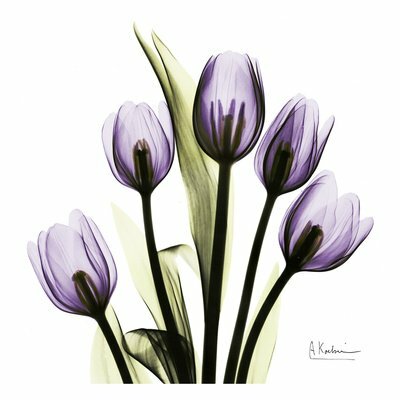 In a world of digital photography and art, there is so much available in the color purple for one to decorate with. 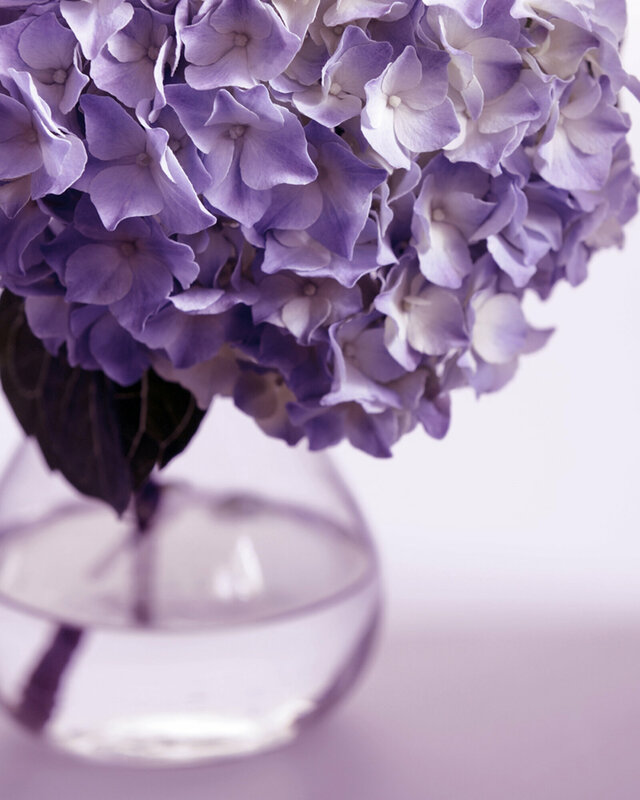 Purple flowers and florals are one way to capture the essence of a purple bedroom. 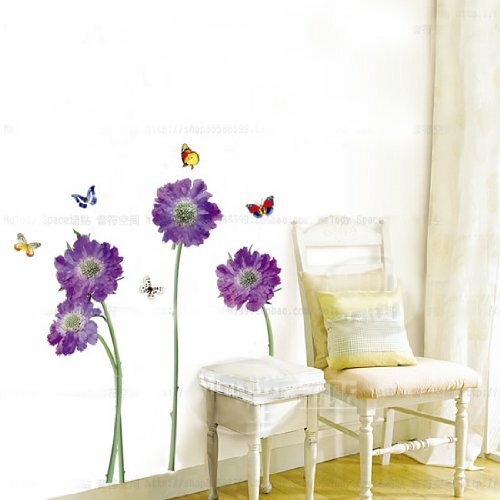 These are some of my favorite purple flowers wall decals for the bedroom. I often browse through different wall decals looking to draw design inspiration for a bedroom through them. You can easily create one of a kind bedrooms with something as inexpensive as wall stickers and art. 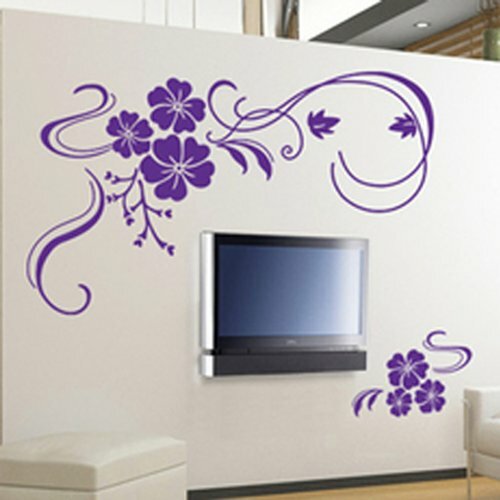 Purple floral wall decals are simple, subtle and add a lot of character to a space that might be lacking. Walls are important and they often get overlooked or cluttered. This purple rectangular mirror measures 42" H x 30" W and is the perfect accent piece to a purple bedroom. Every bedroom needs a long length mirror and this one would accentuate the room nicely. A mirror adds depth and personality, this ornately decorated dressing mirror is a beautiful accent piece.